Founded in 1995 as a pioneer in battery technology, BYD’s mission is to change the world by creating a complete, clean-energy ecosystem that reduces the world’s reliance on petroleum. BYD’s innovative products are leaders in multiple sectors, including battery-electric automobiles, buses, medium- and heavy-duty trucks and forklifts; the SkyRail monorail system; solar power generation and energy storage systems; and consumer electronics. BYD North America’s headquarters is located in Downtown Los Angeles, with a 450,000-square-foot bus manufacturing facility in Lancaster, California. BYD employs over 750 workers in the United States. BYD is the only electric bus manufacturer with a unionized workforce (SMART Local 105) and a Community Benefits Agreement establishing training and apprenticeship programs for workers with traditionally high barriers to employment, and mandating diversity in hiring. 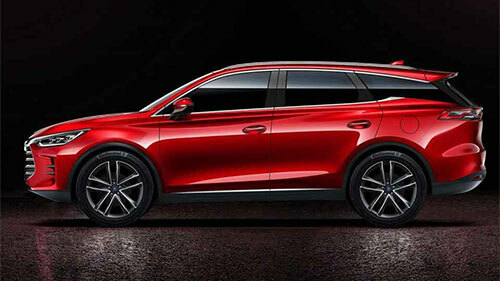 BYD has been the world’s largest electric vehicle manufacturer for the past three years running, in both consumer and commercial/industrial electric vehicles. 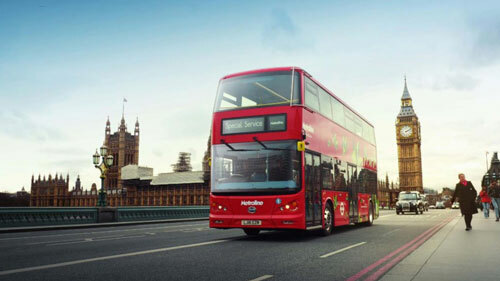 Last year BYD sold more than 113,000 plug-in electric vehicles worldwide and currently has nearly 40,000 electric buses in service around the world. BYD employs over 20,000 engineers globally, constantly innovating in order to make the world a better place. 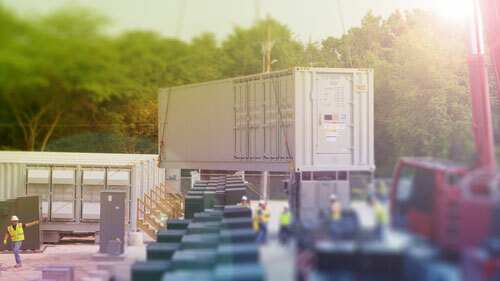 At the heart of BYD’s technology is its batteries. 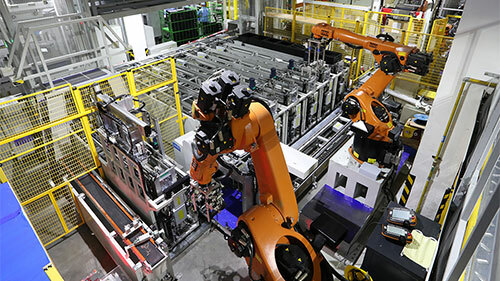 One of the largest rechargeable battery manufacturers in the world, BYD develops batteries for a broad range of applications—from cell phones and laptops to large-scale, grid-connected energy storage systems. BYD’s non-toxic Iron-Phosphate battery chemistry makes it the safest choice available on the market today. BYD is a publicly traded company with 60% of its stocks owned by U.S. investors. Warren Buffett’s Berkshire Hathaway is the largest single shareholder at 8%.